Established in 2006 It all started in the kitchen in 1966 when Mamá Avila brought the delicious recipes from Guanajuato, Mexico that had been in her family for generations. 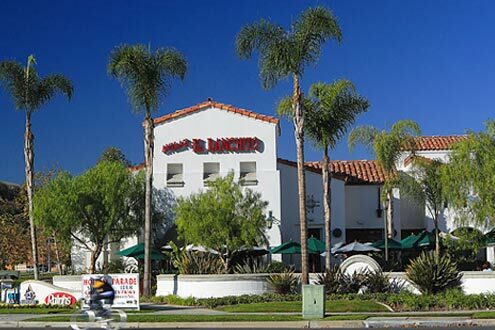 Over the years, Avila’s El Ranchito has grown to 13 locations in Los Angeles and Orange County. Each restaurant is under the personal care of a family member, guaranteeing the reputation the family has earned for treating our customers like part of the family. The Laguna Niguel location is owned by third-generation Avila family member, Marcus Avila who runs this location with his wife Katie. Loyal customers of other locations who have moved to Laguna Niguel now enjoy this El Ranchito in their neighborhood…stop in and see why! 27941 La Paz Rd. Suite E.